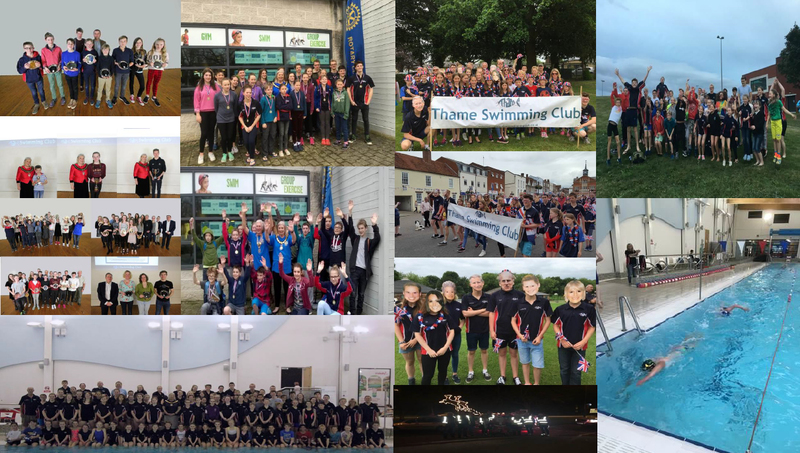 Thame Swimming Club Awards Evening January Celebration of the previous year of swimming including swimmers being awarded plates won at Club Champs; Coaches awards & Most Committed, Most Improved and Most Competitive awards. Thame Rotary Swimathon February Teams of 4-6 swimmers see how many lengths they can swim in an hour – raising sponsorship money for Thame Rotary and Thame Swimming Club. Thame Carnival June One hour walk through Thame Town as part of the Carnival, showcasing the Club and having some fun outside of the pool. Aquathlon September Fun way to start the new swimming season post the summer holidays. 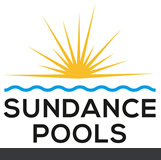 For 12 & Under it’s a 400m swim + 1k run and for 13+ year olds it’s a 800m swim and 2k run. Thame Round Table Santa Sleigh December For parents and swimmers (aged 14+) a fantastic way to bring magic to the surrounding areas by accompanying Santa and raising money for local charities and Thame Swimming Club.